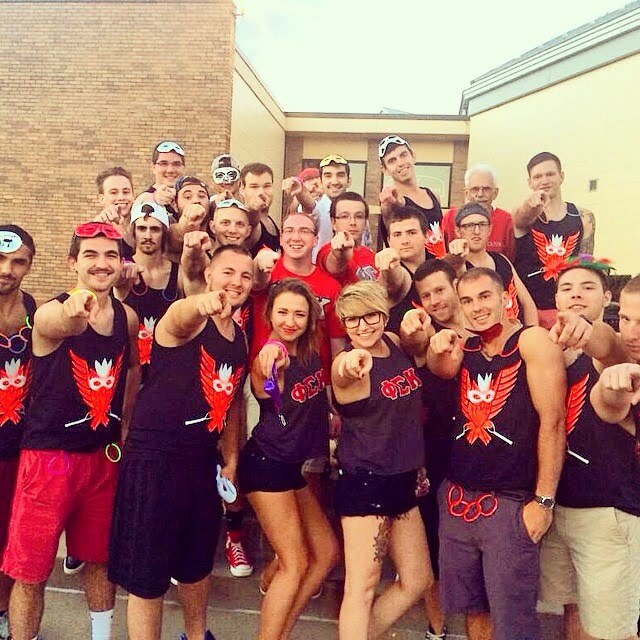 The Gamma Hexaton chapter of Phi Sigma Kappa at Robert Morris University is the longest continuously-chartered national fraternity on campus, and it continues to grow. The Phi Sigs instill in their members leadership skills beneficial to their careers and lives and give them every opportunity to use them. Phi Sigma Kappa is a lifelong brotherhood dedicated to the betterment of the individual, the University community and our world. Nationally, Don Knotts, Frank Gifford, and Dan Patrick are among the alumni of the fraternity.